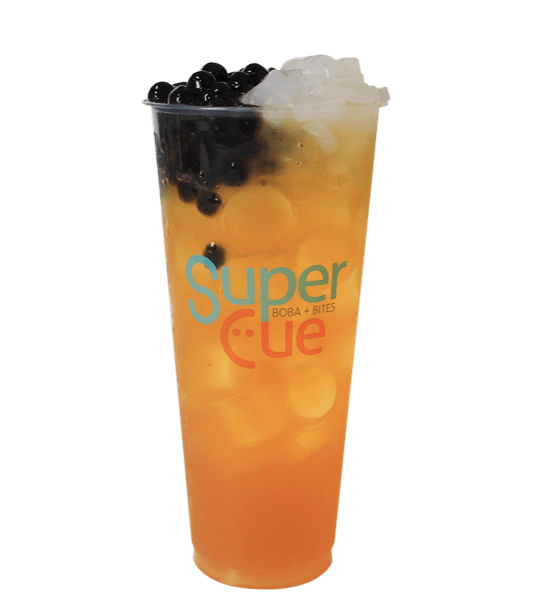 Unlike regular Boba, our custom Boba Cue is house made with the freshest ingredients and comes with a variety of flavors. The well-balanced sweetness is perfect when pairing with your favorite drinks to bring out an entirely new and tasty experience for the taste buds. 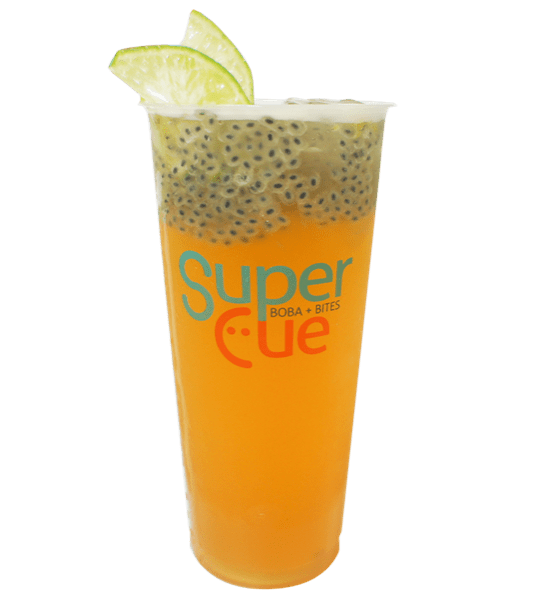 Get your Boba Cue only at Super Cue.